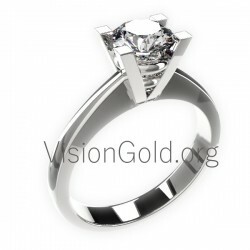 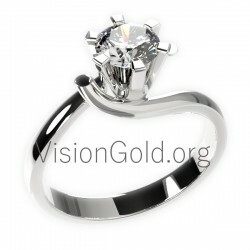 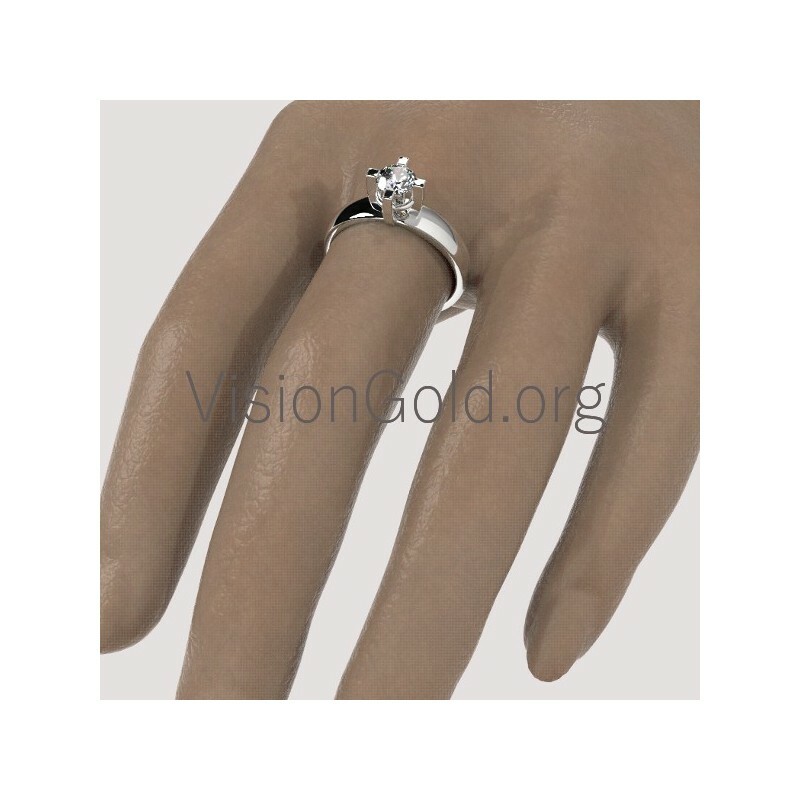 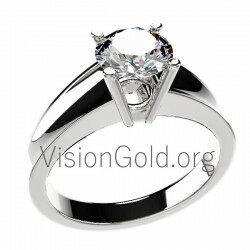 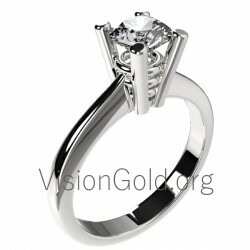 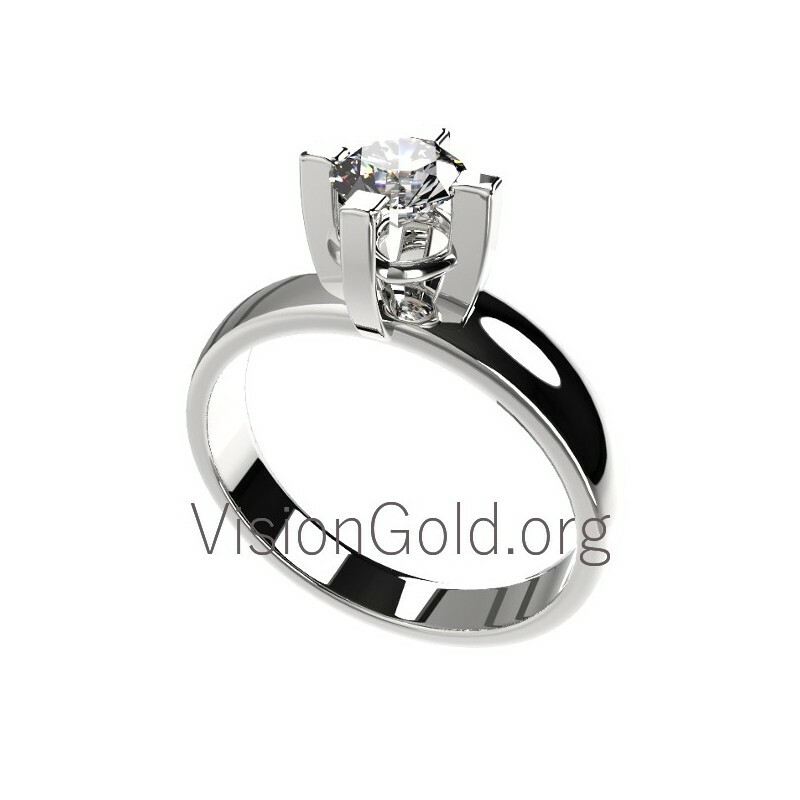 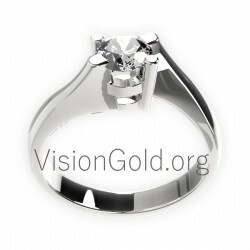 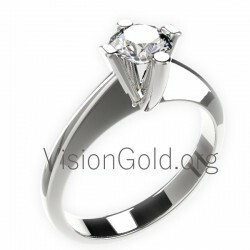 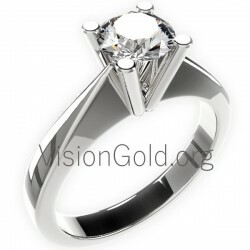 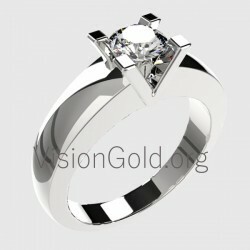 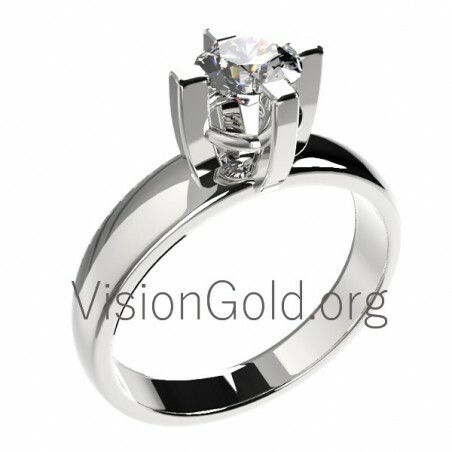 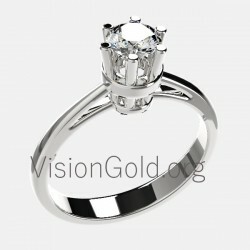 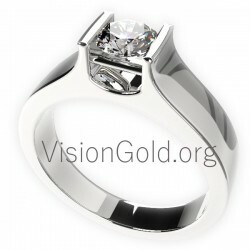 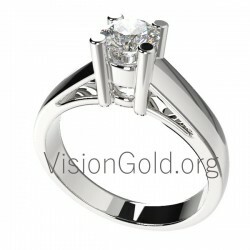 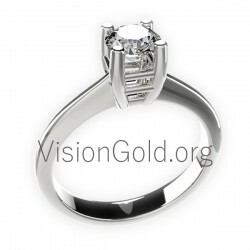 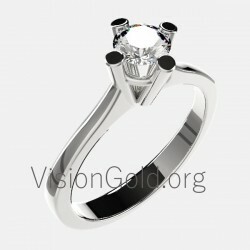 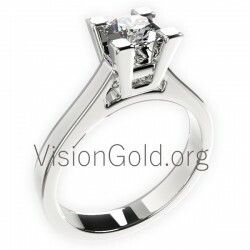 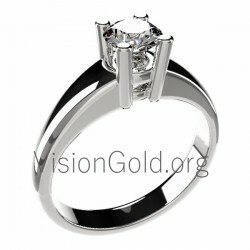 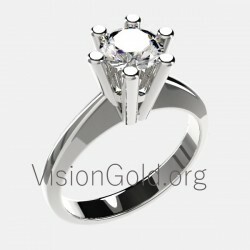 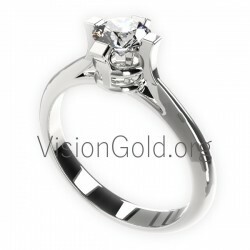 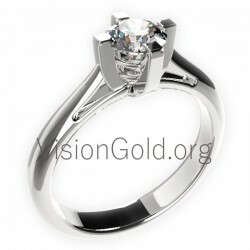 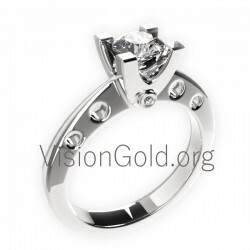 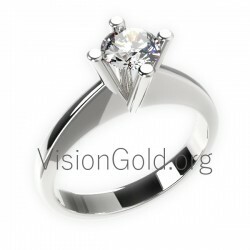 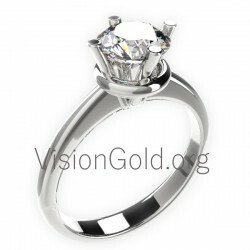 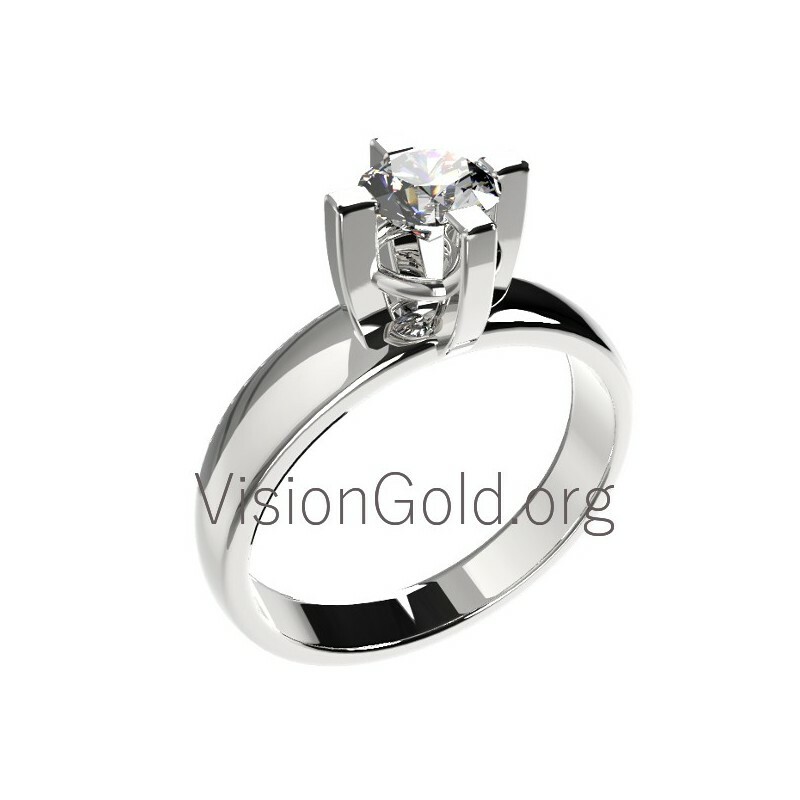 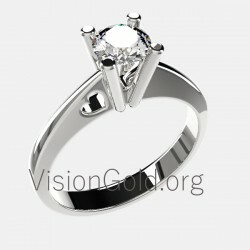 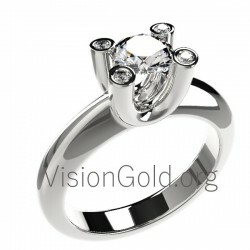 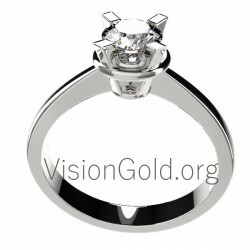 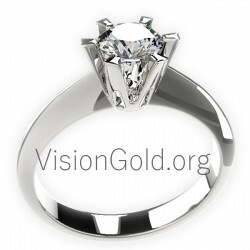 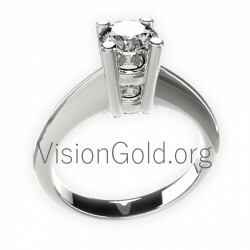 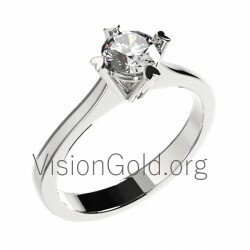 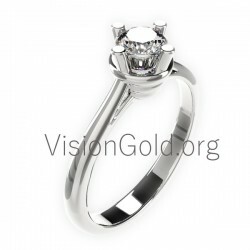 For a special day that will be engraved in her memory with this engagement ring is an ideal buying proposition. 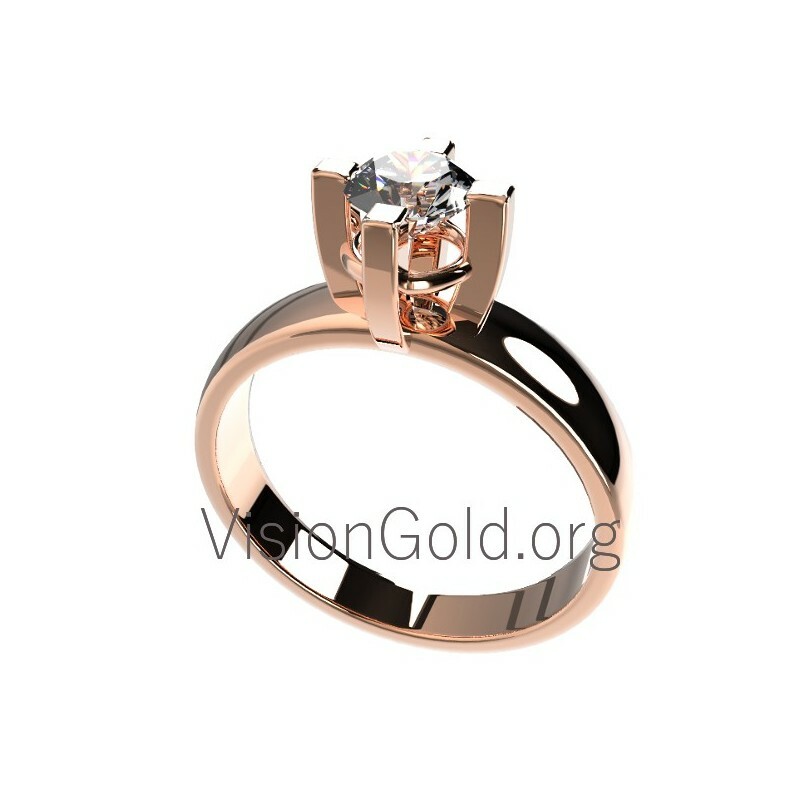 Designed in eighteen-carat gold, with attention and the smallest detail this ring highlights a wonderful diamond in the center. 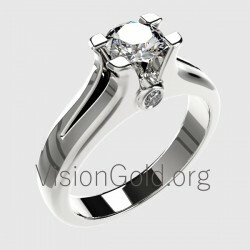 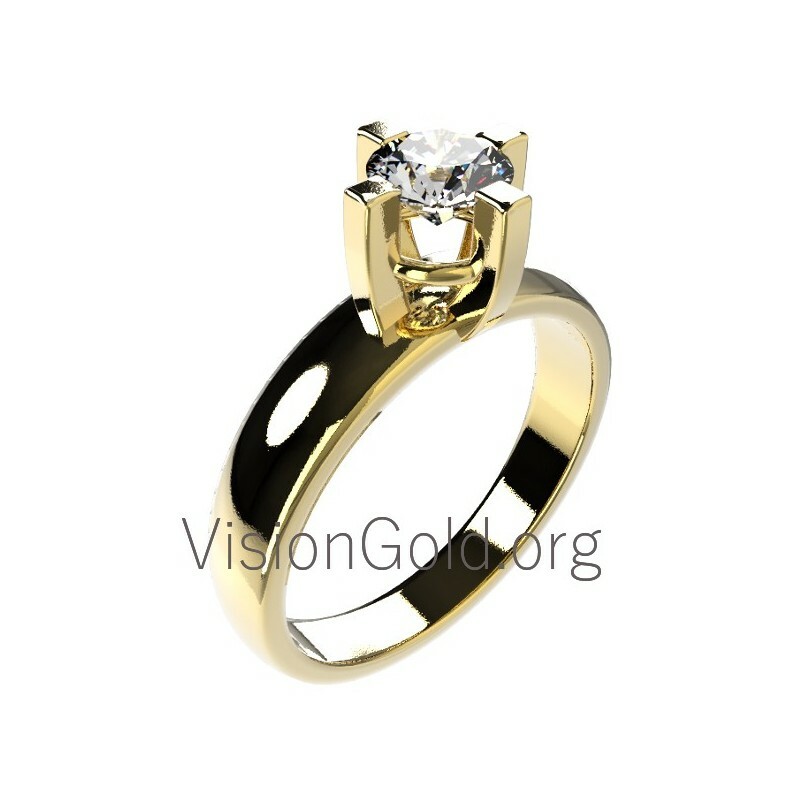 This ring will be a beautiful beginning of your romantic love story. 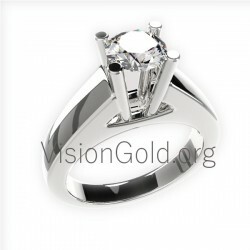 It is shipped to you in luxurious packaging with lifetime warranty.